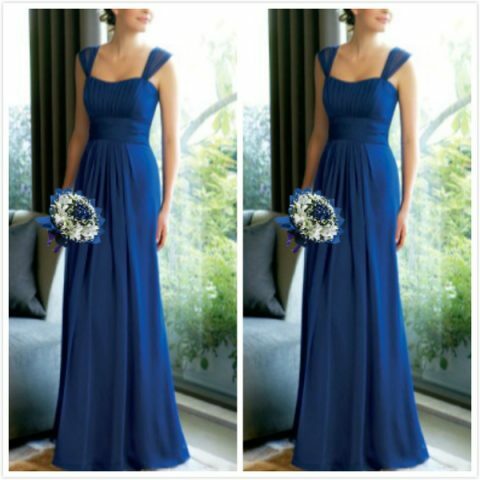 We are an online shop here to assist you with ordering your own custom gown. In our online shop page you can make secure purchases of all our in-stock products. To obtain more information on gowns/products to order from this catalogue, pricing, colours etc. send us a message via our “Contact Us” page and quote the item code. We will provide you with a quote. Delivery of custom ordered gowns is 6 – 8 weeks, please take note.